Warframe will get the feature, too. Xbox One is getting keyboard and mouse support for several games, and one of the most popular games in the world will be one of the first to receive the new feature. 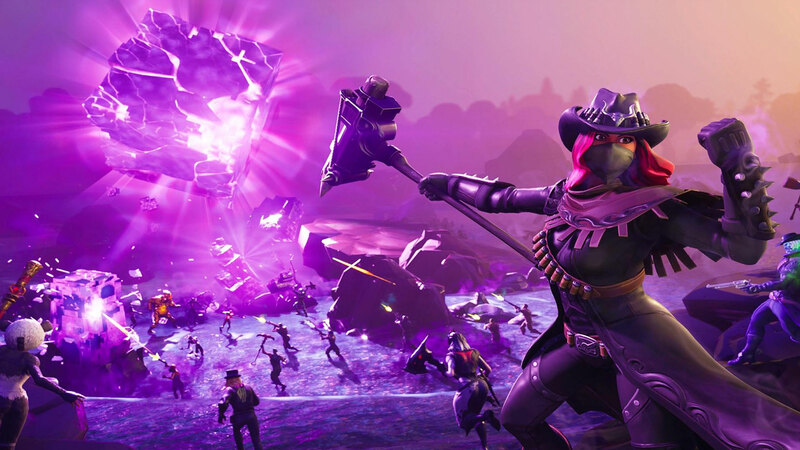 Fortnite will receive keyboard and mouse support on Xbox One starting Nov. 14, according to Epic Games’ Nathan Mooney, who announced the news at the XO18 event on Saturday. And while some Xbox players may worry about going up against players using different inputs, Epic assured players that they will only play against others with the same input devices. Fortnite won’t be the only game to receive keyboard and mouse support, however. Warframe, War Thunder, X-Morph Defense, Strange Brigade, Deep Rock Galactic, Bomber Crew, and Vermintide 2 will all get support in November as well. More games, including DayZ and Warface, will have the feature implemented in a future update, although those games don’t have a specific target date at this time. The addition of keyboard and mouse support for Xbox One may help the console level the playing field with competing platform PlayStation 4, which has supported different input devices for quite some time now.